We enjoy welcoming visitors to the golf club and hold Opens every year. The Seniors & Ladies Opens for 2019 are now available for booking. Booking is now live for the Ladies Open 2019. Please click on the link below to book your tee time. There are a limited number of buggies available, please book via the club shop. 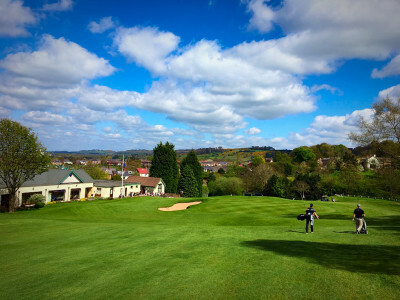 Booking is now live for the Seniors Open 2019. Please click on the link below to book your tee time.